If you want an even more memorable Halloween, completing your trip with a visit to The York Dungeon is a must. With a variety of shows, there are plenty of scary stories to keep you entertained and for Halloween 2013, there will be even more surprises in store. 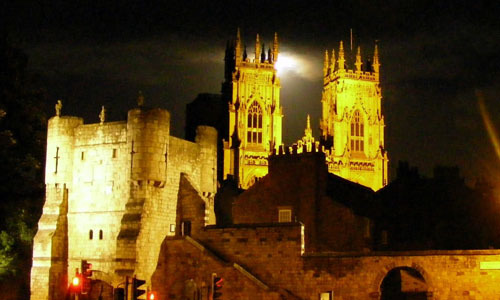 For more details or to book your tickets, visit http://www.thedungeons.com/york/en/.